November | 2018 | Justintoxicated. Visual: (cellared for 3 years). Textured label on the bottle. Pours almost clear copper brown with suspended micro sediment, micro ring, a few micro bubbles here and there not much. Summary: Lots of alcoholic heaviness in this one, I’m not that convinced that it’s all for the better. Perhaps I’ve cellared this one for too long (3 years), the mouthfeel is rather flat and I’m not getting a balanced sippability characteristic of Brewdog brews. Just a bit above average. Visual: (cellared for 11 years). Pours copper brownish orange, clear as water. Summary: Absolutely delightful. 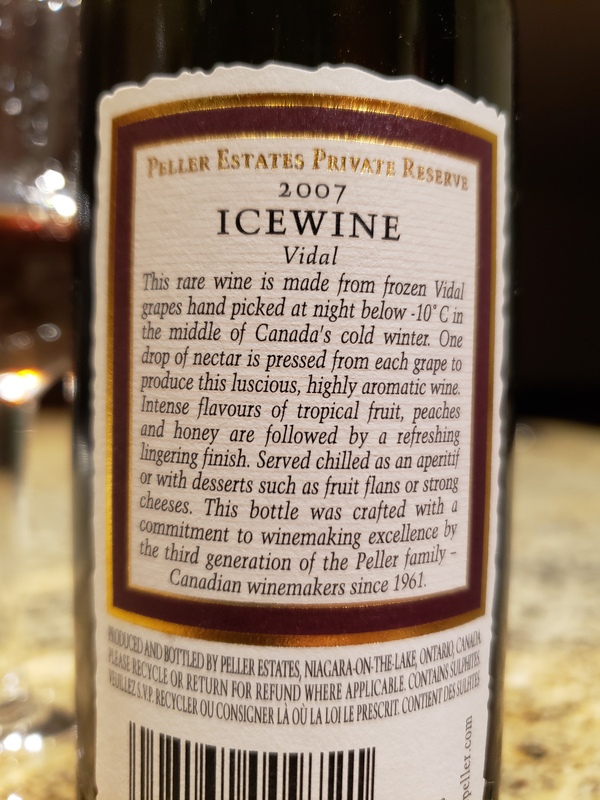 Complex grape flavour accompanied by a the advertised tropical backend. The sugars are intense but scatter quickly enough for the fruitiness to kick in. Visual: (cellared for 8 years). Pours clear dark maroon with a few tiny bubbles along the perimeter. Low legs. Summary: A decent tangy light-medium bodied fruit wine, goes well with a meal. Don’t expect robust or dazzling raspberry flavours in this one, it’s 2-note at with good composure. 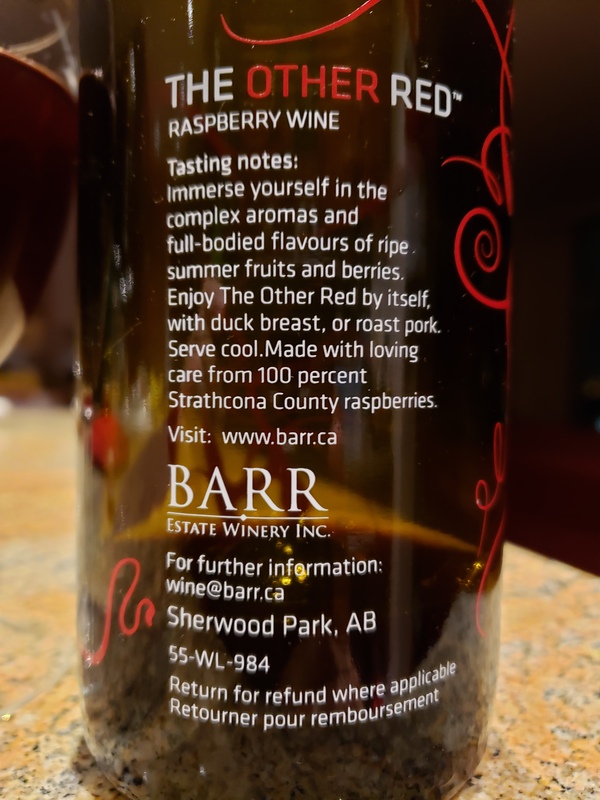 I’ve definitely had better raspberry wine, check the raspberry wine tag.